Aston Barclay has launched a new refurbishment service that could increase vendor bid volumes, a car’s sale price as well as improve conversion rates. 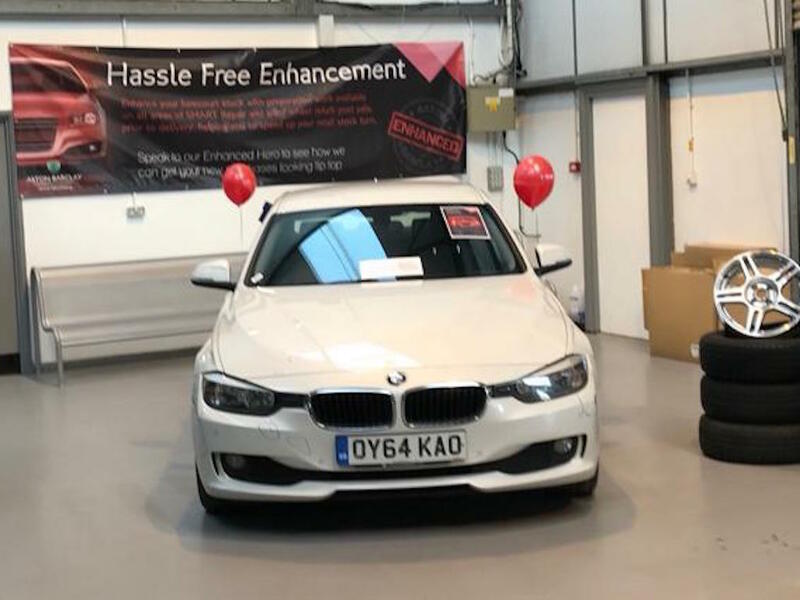 Dubbed Enhanced, the solution offers buyers a series of smart repair, paintless dent removal, alloy wheel refurbishment and glass repair services at each site, which can be undertaken before the vehicle is transported to its new owner. Vendors can also access the Enhanced service prior to used cars going under the hammer. Overseen by a fully trained refurbishment manager known as an Enhanced Hero, the service is intended to increase the speed at which used cars are made ready for buyers to retail and ultimately increase stock turn. To help the buyer make a refurb investment decision, Aston Barclay’s Enhanced Heroes film a short video of each car. This video is then sent by email or SMS to the buyer with a fully itemised and costed repair summary and an acceptance button to approve the work. “Our buyers have told us that the ability for us to offer a post-sale, pre-delivery refurbishment service is of great benefit to their retail business. If a buyer can take delivery of used cars in an Enhanced condition, they can reduce their stocking days, increase their speed of sale and stock turn, and unlock capital more quickly,” said Martin Potter, Aston Barclay group managing director.